Club Penguin Cheats by Mimo777 Club Penguin Cheats by Mimo777: Club Penguin Puffle Launch Reviewed By You! Cool Puffle Launch tricks! Which one is your favorite? Did you learn anything about this game? For Club Penguin's next Reviewed by You, they want to celebrate Halloween and Puffle Hats by describing the "freakiest, strangest, zaniest Halloween-themed puffle hat you could possibly imagine!" 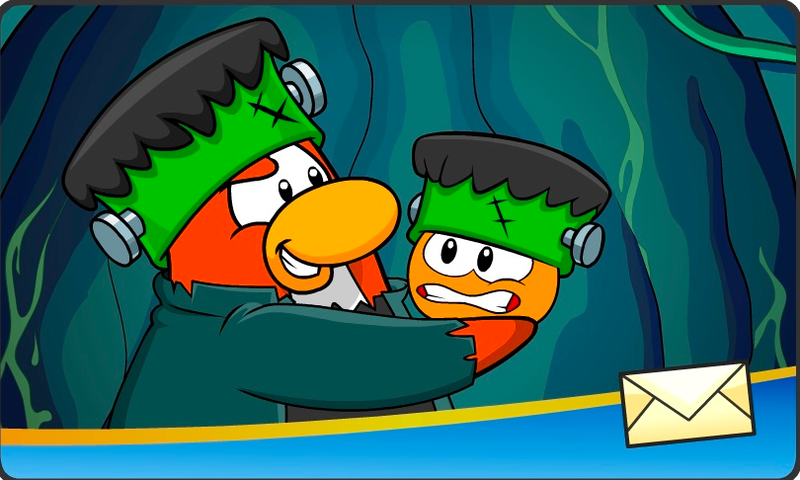 The cool thing is, if Club Penguin chooses your warped hat, they will have an artist draw a picture of it for the Blog! Saweet! hey mimo, have you noticed the rain cloud above the dojo courtyard?